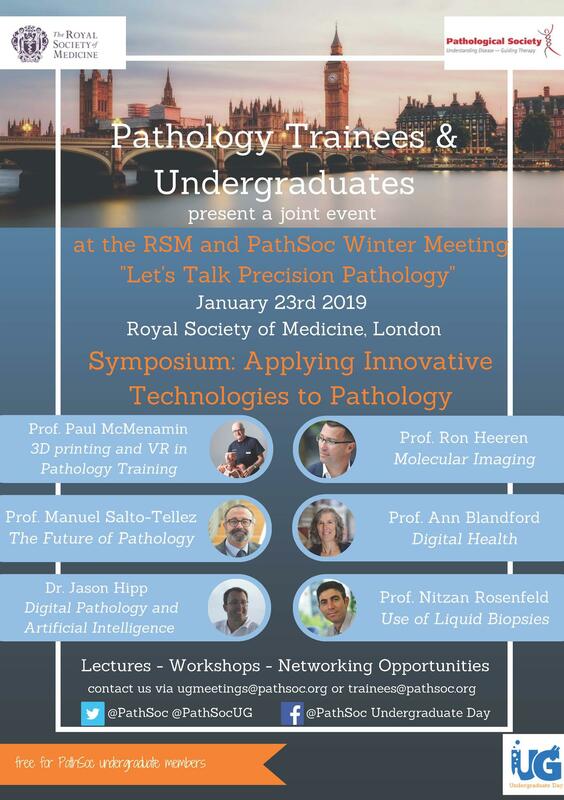 On the 23rd of January 2019, we organize another congress in London, this is a combined event for both undergraduates and trainees. The theme of the congress is ‘Applying Innovative Technologies to Pathology’, and this day will be about the future of pathology and new technologies in pathology. We provide six lectures, a workshop and networking opportunities.